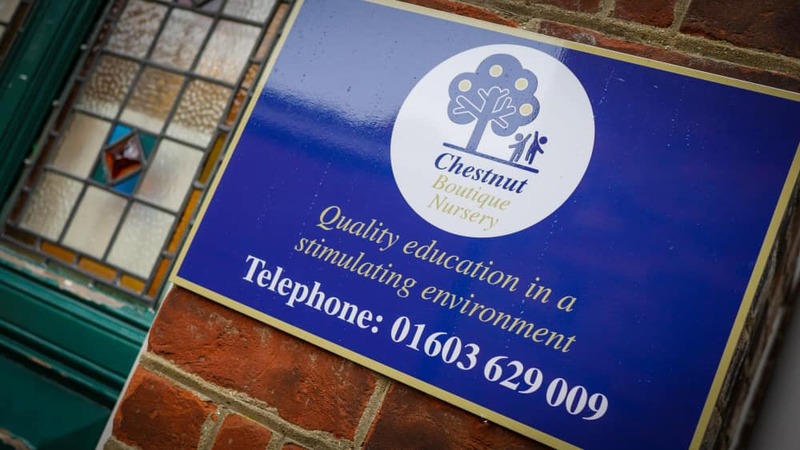 Chestnut Boutique Nursery St. Giles is nestled in the heart of the vibrant and diverse city of Norwich, operating from a grade 2 listed former auction house and chapel. 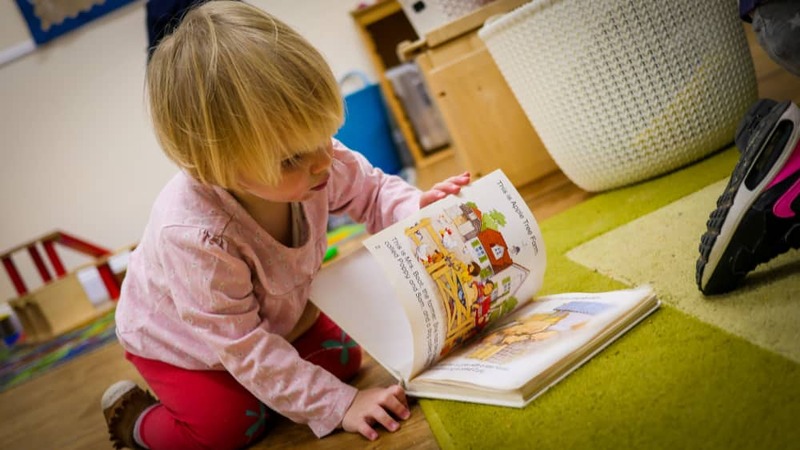 The Nursery is divided into 4 unique differentiated spaces in which children can learn and develop. 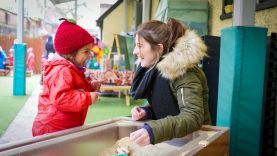 Families are warmly and inclusively welcomed into our Chestnut Nursery family, where we pride ourselves on respectful, positive relationships. 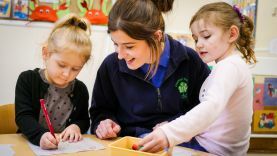 Children are carefully observed, monitored and assessed by skilled key persons throughout their time at nursery where their own uniqueness is celebrated, and interests used as the basis of weekly planning. 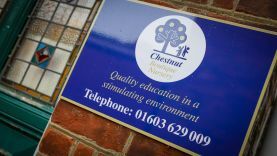 At Chestnut Boutique Nursery St. Giles, we aim to inspire confidence and stimulate a sense of curiosity and enquiry through open ended and child-initiated play, supported through warm positive relationships and engaging quality interactions. which nurture a sense of self, and holistic well-being. 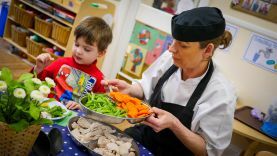 We are extremely lucky to have Heidi our resident chef who freshly prepares the children’s food each day using locally sourced produce. 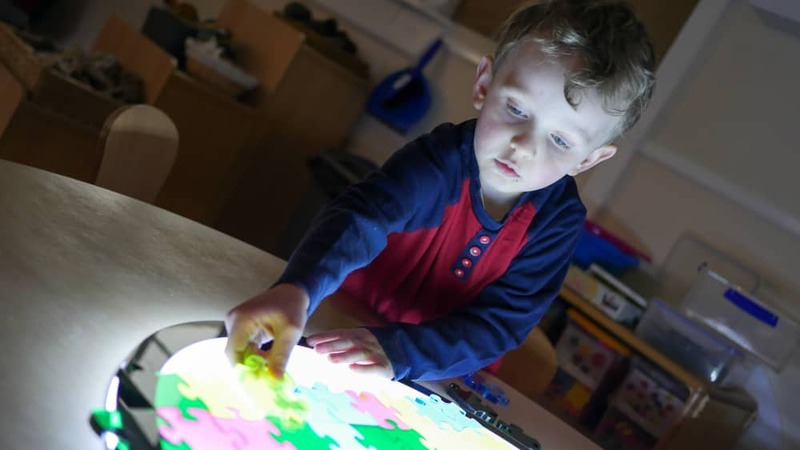 The creative, natural and aesthetic awareness applied to all areas of the nursery results in an innovative provision where staff empower children to foster a positive disposition to learning, independence and creativity. 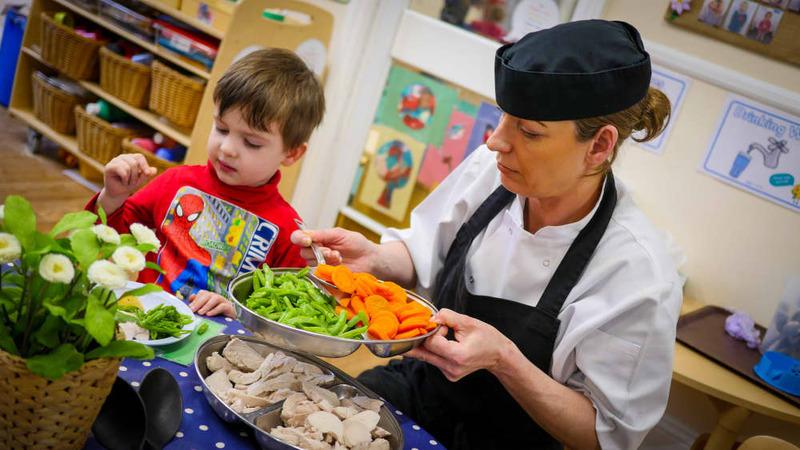 As a qualified nursery nurse (NNEB) and mother to 4 children I hold to date 25 years experience in the childcare industry. In that time I have gained considerable and significant experience working with babies, children and families in both the child health, care and early years sector. I have experienced first hand all the roles within the early years setting, form assistant through to leadership and management and have developed a critical eye for quality within an early years environment. 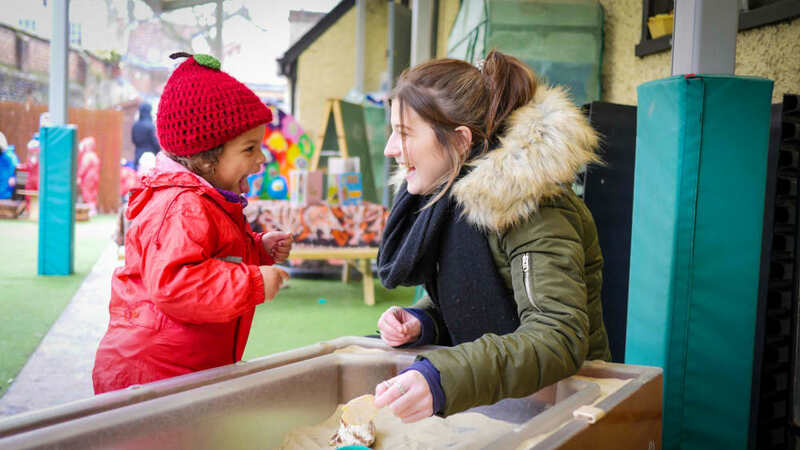 In particular, I have always had a passion for the Senco role of supporting children with additional needs, and outdoor learning and if I am not in the office you can always find me in the mud kitchen outside. 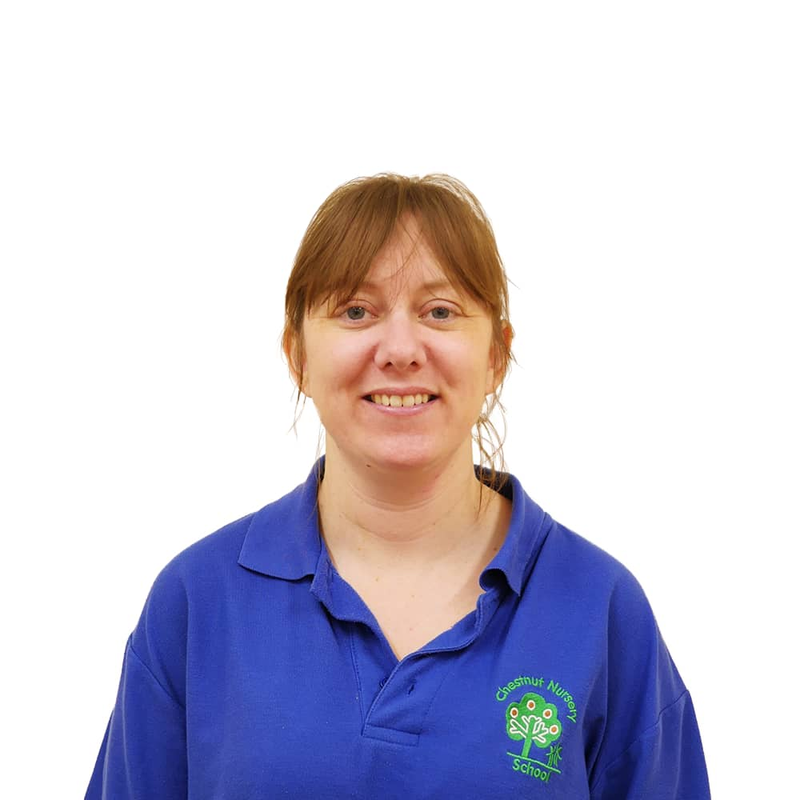 My name is Rachael and I am qualified with a DCE level 3. I have worked in childcare for over 12 years in a range of settings and ages. 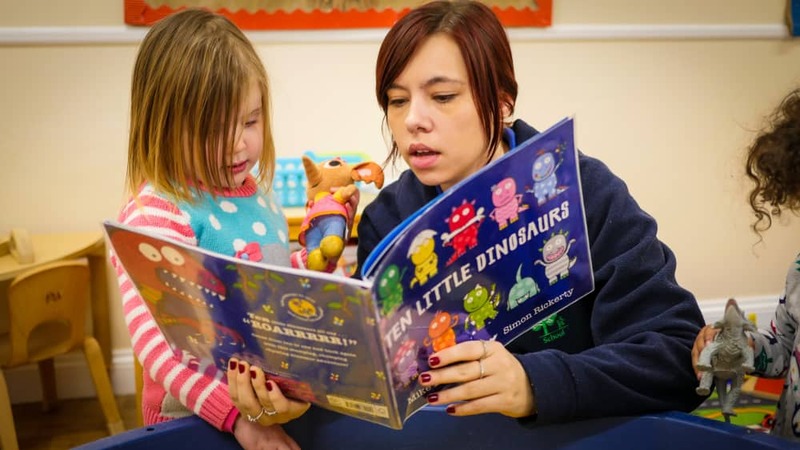 I started in a nursery as a room leader down in Sussex before deciding to do something completely different and went to work abroad for 10 years with a holiday company. 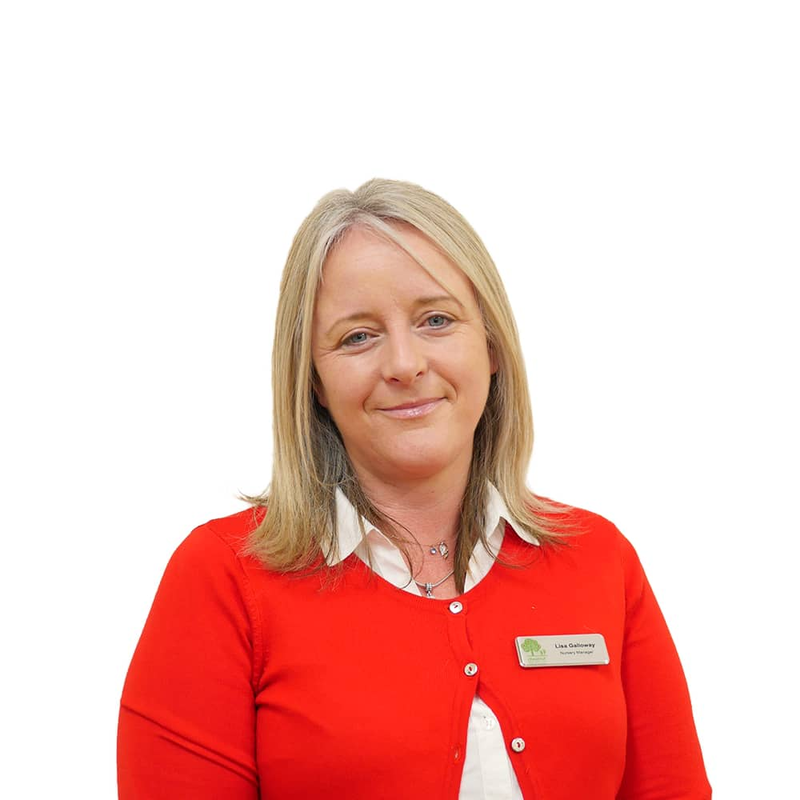 Here I worked in the childcare department, working in different roles leading up to becoming a childcare manager for over 5 years, and in the winter season after working as head of childcare for several years became a hotel manager. 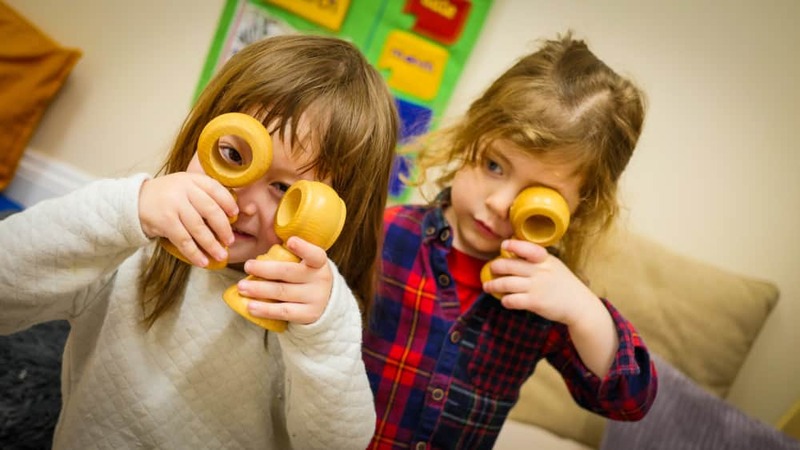 When returning to the UK I knew childcare was my main passion as I have always enjoyed encouraging the children to become individuals and their own little person with personalities to match. 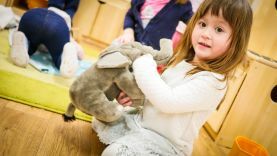 I feel childhood needs to be enjoyed to the full and I like helping the children to do this by being part of it. 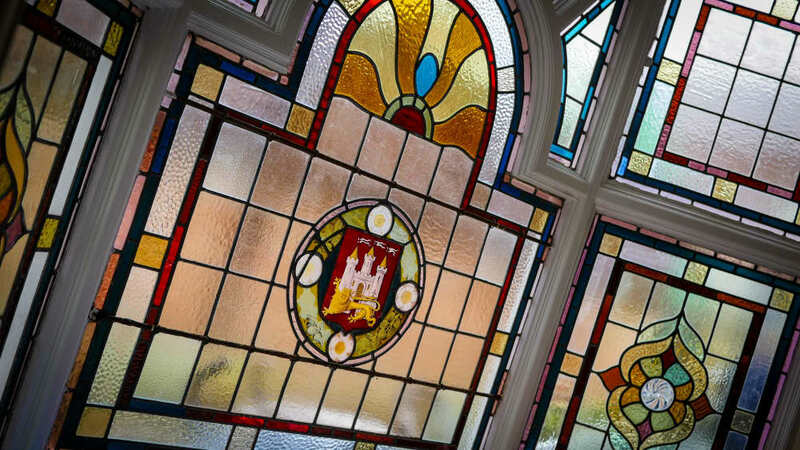 In my spare time I take salsa classes which is lots of fun and I belong to my local rock choir group which I often enjoy performing with.